ESA, the European Space Agency, has launched a mission in December 2013 that turns out to be a huge source of new data for astronomers. 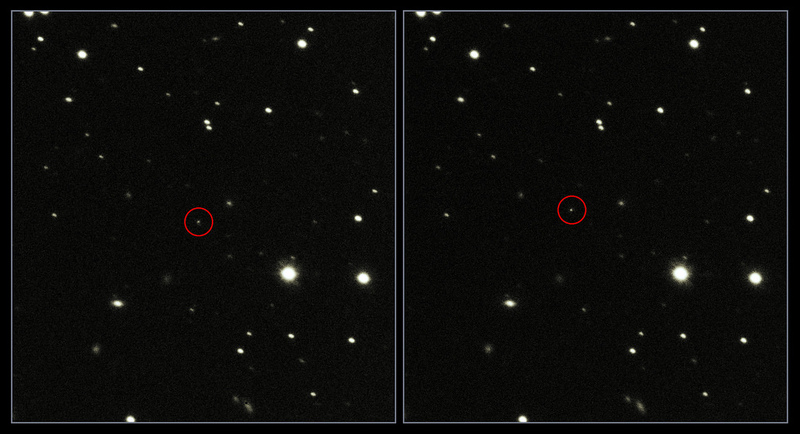 Where NASA’s Hubble Space Telescope has already proven its worth as a useful source of new knowledge, its European counterpart seems to do the exact same thing. 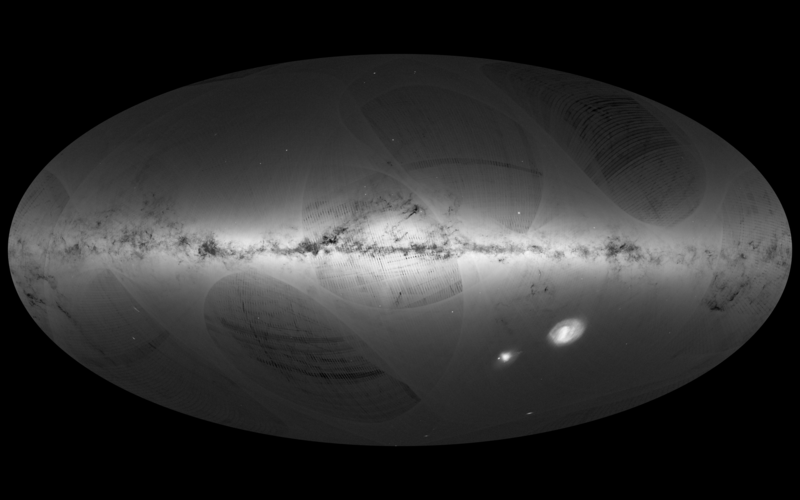 In fact, Gaia has created the richest star map of our Milky Way galaxy until now, and it goes even further! In the end of 2013, ESA launches Gaia into the Earth’s orbit with high expectations. After orbiting and gathering information, observations stars positions and its motions for 22 months, the first publication came out in 2016 and it showed some promising results; an unprecedented amount of data. The information released in this publication showed the distances and motions of more than a billion stars, 1.692.919.135 to be precise! But it did much more than that. It defined the color of 1.38 billion stars, the speed at which 7 million stars are moving away or towards us, and it measured the surface temperature of 161 million stars. While it was at it, Gaia also determined the position of 14.000 objects (mainly planetoids) in our own solar system. Günther Hasinger, the Director of Science of ESA says: “The observations collected by Gaia are redefining the foundations of astronomy. Gaia is an ambitious mission that relies on a huge human collaboration to make sense of a large volume of highly complex data. It demonstrates the need for long-term projects to guarantee progress in space science and technology and to implement even more daring scientific missions of the coming decades." The movement of stars that are so far away is very difficult to determine. Since it means that any movement is hardly noticeable.In order for Gaia to measure all these things, it had to be equipped with very sensitive instruments. And with very sensitive, we mean very sensitive. Gaia would be able to measure the growth of a human hair located on the Moon. And that is the beauty of Gaia’s work. Astronomers get to create new ways of conducting science, discover things we still know nothing about. Although the first set of data was released in 2016, for the next years to come, we can expect a numerous amount of astronomical discoveries and publications all made possible thanks to the incredible load of information Gaia has provided us.